Coming Home is the new 12-track album from Fr Rob Galea. Order your physical copy or digital download from our USA and International online stores, or digital copies from online music retailers. 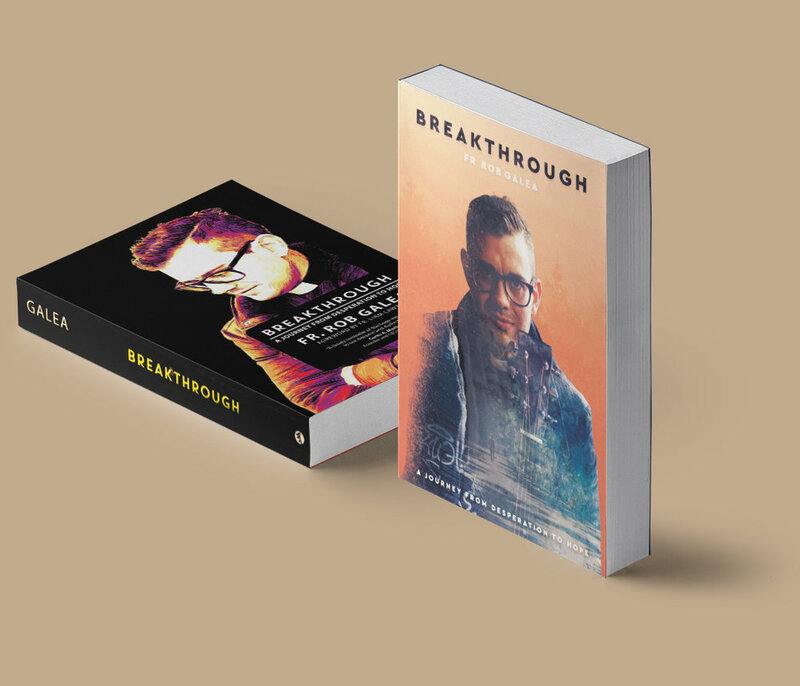 Breakthrough is the story of Rob Galea’s journey from troubled teen to Catholic priest in the Sandhurst Diocese in Victoria, Australia. It offers a path to joy and peace in a world where bad things happen. Books and companion journals now available in our online stores. Updates direct to your inbox from Fr Rob Galea and the team every month.